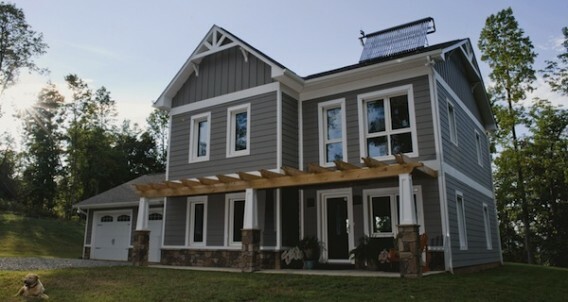 When it came time to make a home together, Jason and Stephanie Specht wanted to build a sustainable house in Thaxton, VA which is classified as a Climate Zone 4A. 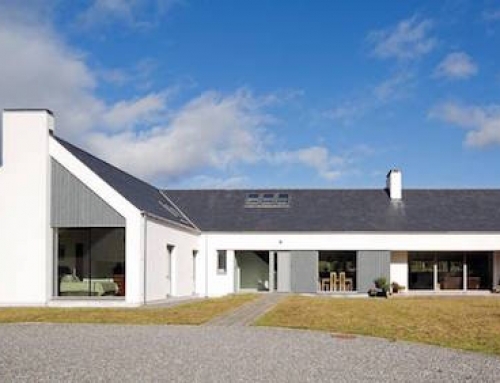 Upon consultation with the representatives of Structures Design/Build company they opted for a Passivhaus design. 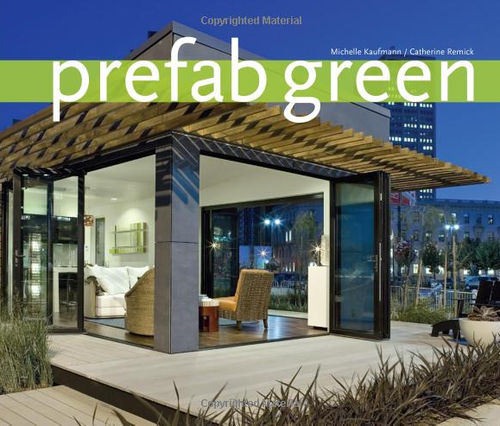 The custom optimized Passivhaus design created by Structures Design/Build allowed the Spechts to achieve cost parity with traditional construction. 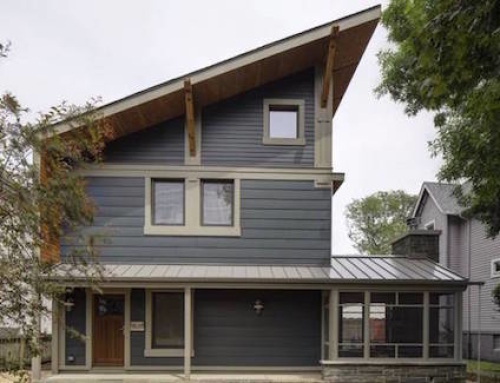 The completed Spechts Passivhaus home has a living space of 1808 square feet and cost $150 per square foot to build. This price includes septic and well work, as well as some general site work. 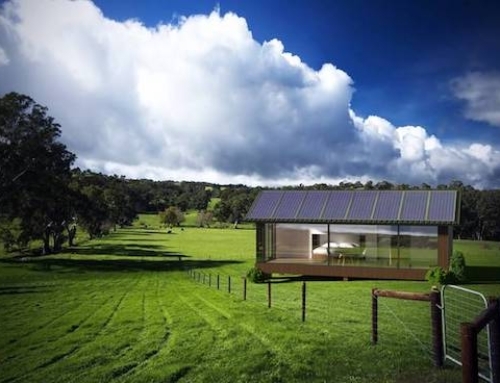 The Spechts home went on to receive the PHIUS+ certification and has a HERS rating of 38. 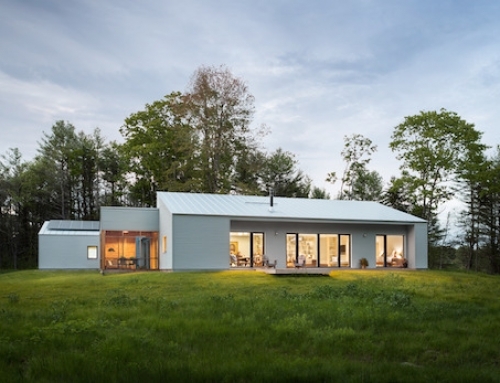 The house is built on a modified raft foundation, with the slab insulation made up of two staggered layers of horizontal EPS foam board (R-18) under the entire slab, and molded EPS forms at the perimeter. The Structures Design/Build team added a thickened edge to the raft foundations, which resulted in several positive impacts. 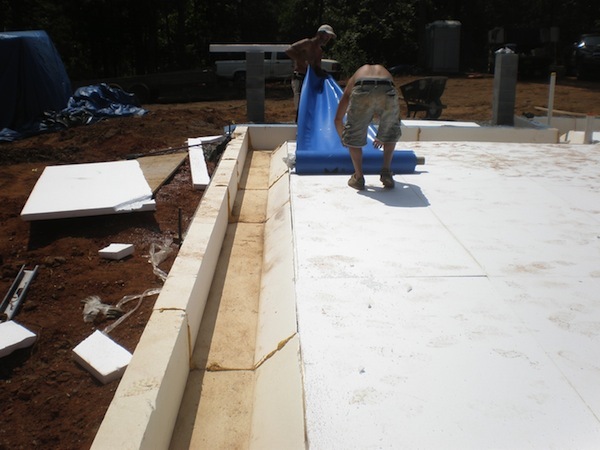 First it allow for the majority of the slab to be insulated with standard sheets of EPS foam, which is easy to get, while the only proprietary piece of EPS foam was the integral footer. 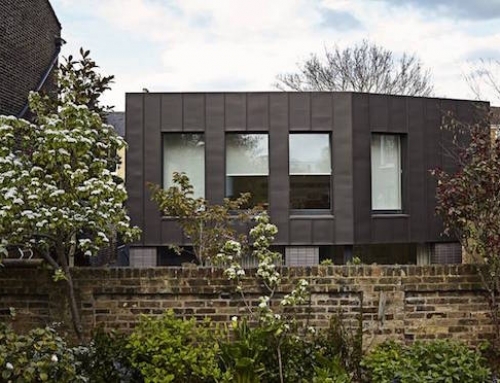 Another benefit came from the fact that the slab could be poured at a standard thickness, which meant that less concrete was needed for the foundation. 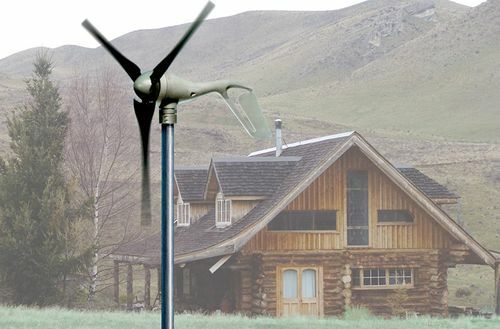 This resulted in lower cost and lower embodied energy. 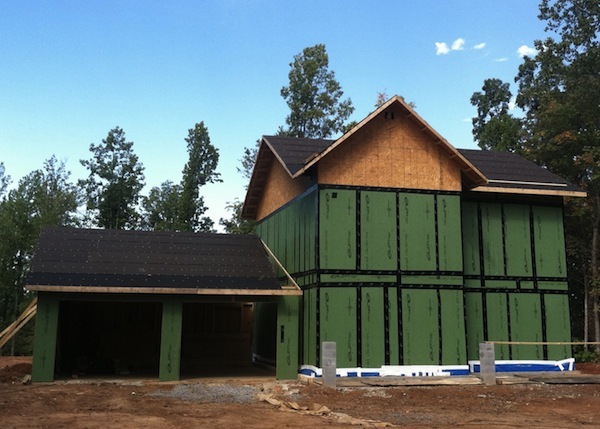 The wall air barrier was created using the Zip System sheathing and tape. To ensure complete airtightness and to eliminate any leakage the team performed blower-door tests at several stages of the construction process. They performed the first test when the sheathing was first sealed and before the window and door openings were cut. Through this process they were better able to quantify and isolate the leakage paths, and to determine the effectiveness of other air barrier components, such as utility perforations and window frames. The wall structure is made of 2×4 studs, 16 inches on center, using solid lumber headers. 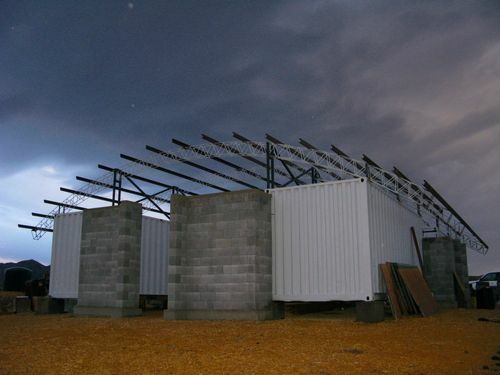 They opted for engineered trusses for the roof and used open-web floor trusses on the second floor, to create a cavity for plumbing and ductwork. 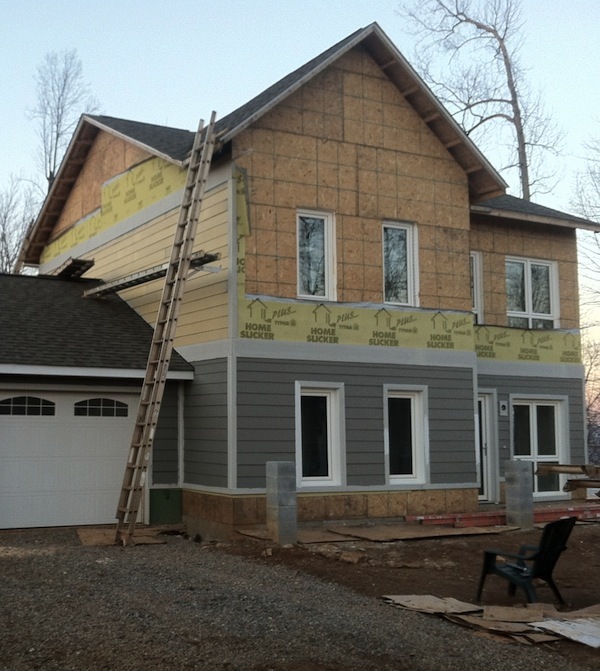 This was not a typical Passivhaus structure, but the team went on to install a 6-inch-thick nailbase insulation on the exterior of Zip sheathing over the entire wall, including the gable ends. The nominal R-value went up to R-37 and the wall was free of thermal bridges. The thermal enclosure was completed by installing a deep layer of cellulose insulation (R-60) above the second floor ceiling. The house is heated and cooled by a Mitsubishi Mr. Slim 9,000 BTU/h ductless minisplit heat pump (MSZFE09NA / MUZFE09NA), which is supplemented by a coil in the ventilation ductwork that circulates fluid through a ground loop, which is made of a plastic pipe buried in a horizontal trench. 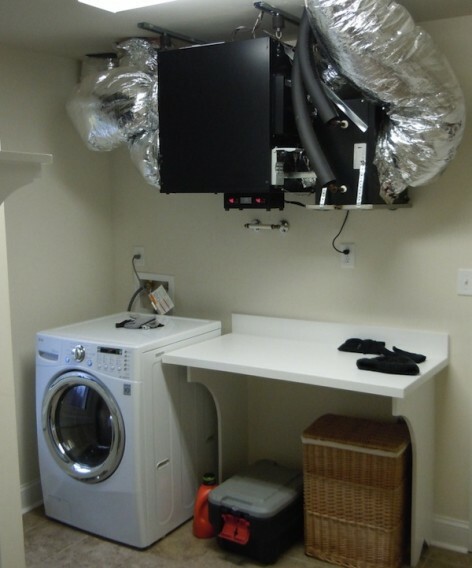 The unit’s indoor head is located high in the stairwell and therefore effectively services both levels. Mechanical ventilation is provided by an UltimateAir DX200 energy-recovery ventilator, which is equipped with a heat-exchange coil on the fresh air inlet, while this water-to-air coil is also tied into the ground source loop. The ERV is also designed to temper the incoming airstream and reduce the temperature difference between exhaust and supply. Water is heated by a solar thermal system with a tankless electric-resistance backup, while the house is fitted with Energy Star rated appliances. To ensure water efficiency the house is fitted with low-flow plumbing fixtures and Toto 1.28 gpf toilets. The actual energy use, measured from Mar. to Nov. 2012 came to 442 kWh/month, which is even lower than the originally estimated 457 kWh/month. Who was the house building company for this project? ph0rque, it says consulted and created by Structures Design/Build company, although I do not see this project up on their site yet. Is the raft foundation a local technique, or something done to lessen the impact on the site for ecological reasons? Is the climate warm enough that frost heave is not an issue here?